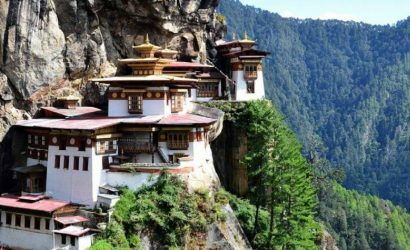 The kingdom of Bhutan is an exotic land of high mountains and lush valleys, snow-clad peaks and clear running springs and a well preserved Himalayan Buddhist culture.This is a popular week tour package most of our clients prefer. 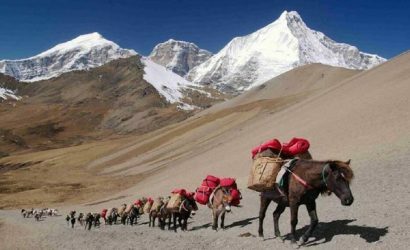 You will be very happy to know the happiest people of Asia and their traditions, culture and their lifestyle. 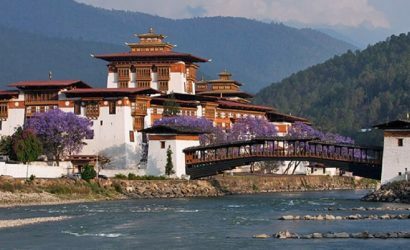 You will also explore various monasteries and Buddhist art in Bhutan. 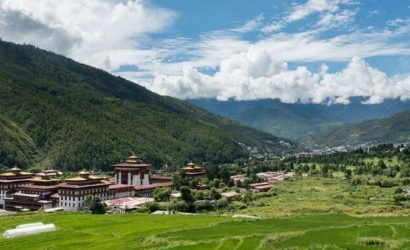 You will fly in Druk Air from Kathmandu to Paro Airport and enjoy the amazing lifetime experience of the Himalayan flight over the snow-capped mountains.